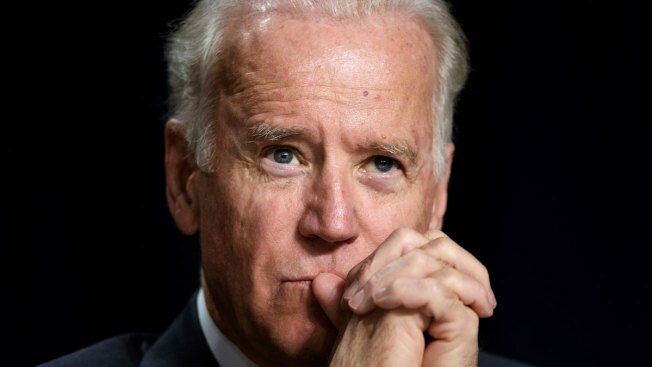 Vice President Joe Biden is planning to visit Rhode Island in the coming weeks to tour a road construction project. The office of Democratic Gov. Gina Raimondo announced the visit Thursday but didn't give a specific date or place. Raimondo in February signed legislation that raises money for a 10-year plan to repair deteriorating bridges and roads around the state. The legislation, known as Rhode Works, was intensely debated by lawmakers because the projects will be partly financed with new highway tolls on big-rig trucks passing through the state. Many of the projects will also be paid for with federal highway grants. Raimondo made the announcement about Biden's visit while touring a project to replace the Pleasant Valley Parkway Bridge in Providence.